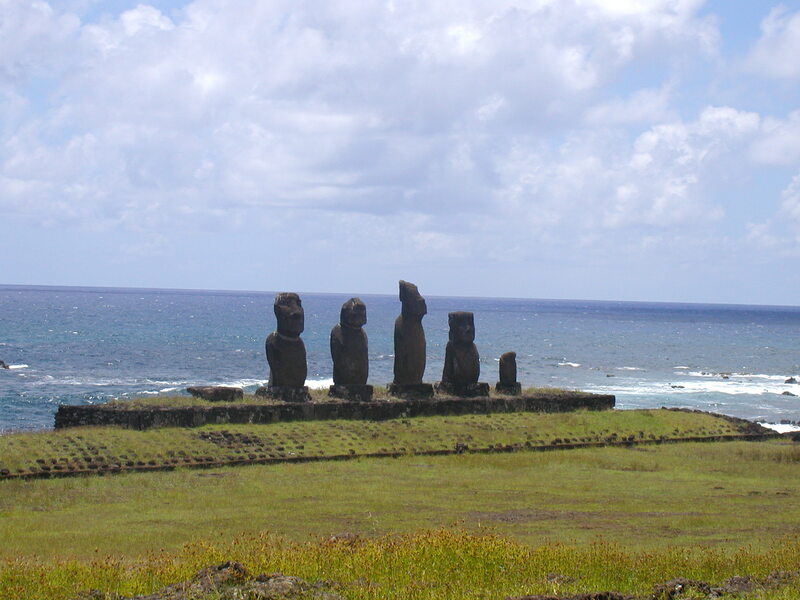 Water quality testing was conducted in Rapa Nui. 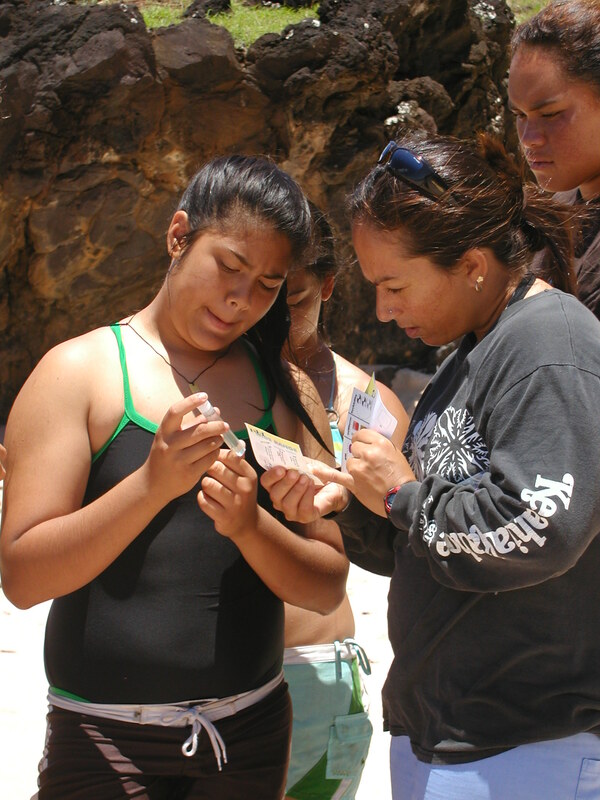 Students taught Rapa Nui students how to test for dissolved oxygen, pH and nutrients in there ocean. 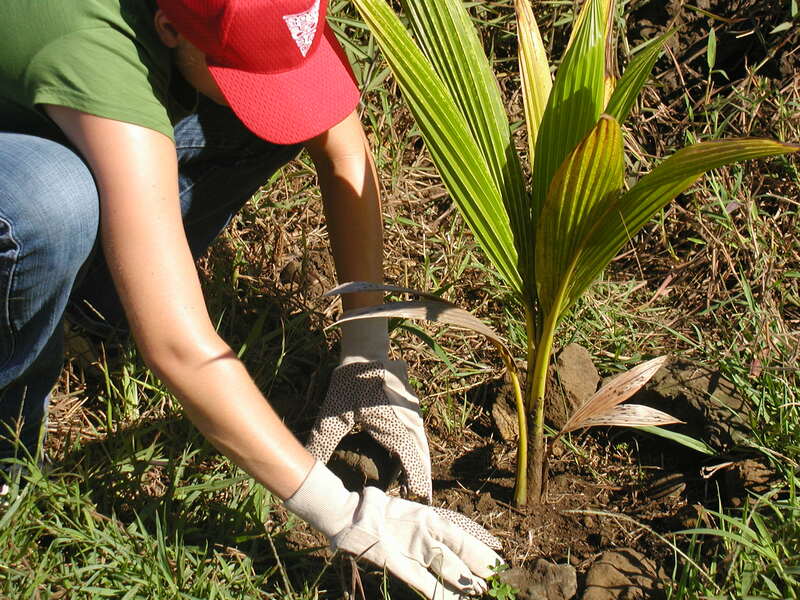 Students planted native plants in a local restoration area on Rapa Nui. 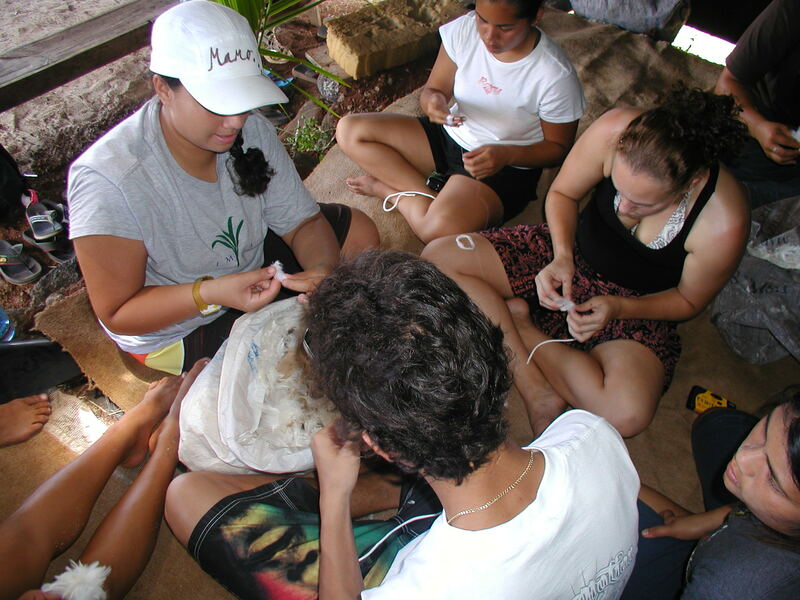 Students work side by side with Rapa Nui to prepare outfits for their cultural even occuring after the group leaves. 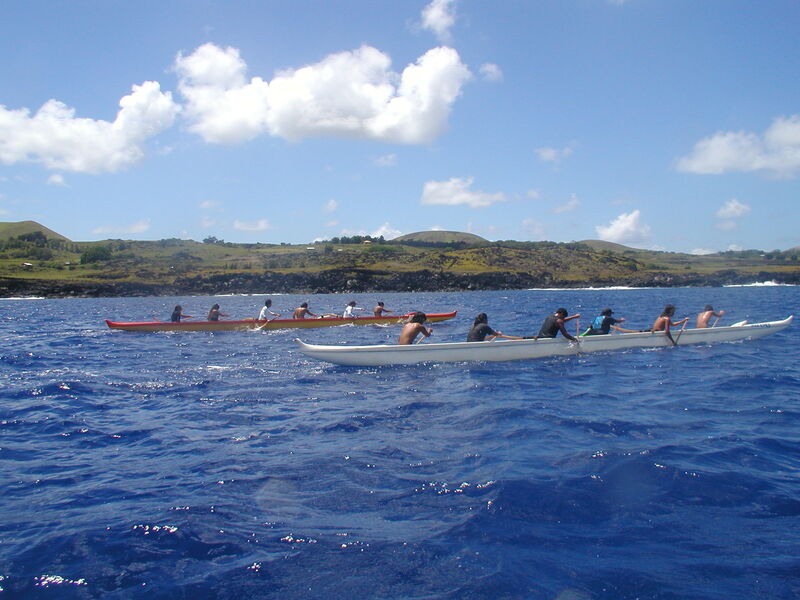 Students Paddle with Rapa Nui students and team paddlers along the Rapa Nui Coast with Moai in the background. 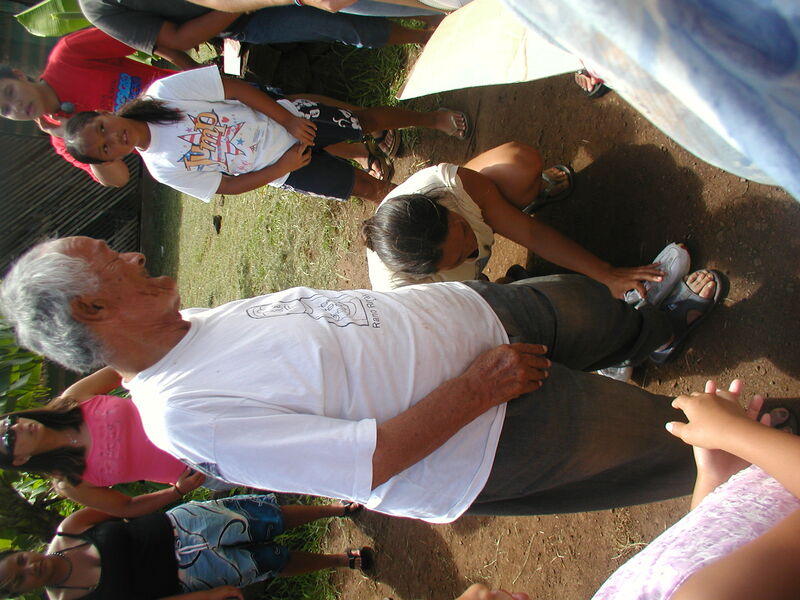 Students collected clothing from Hawaii to give to kupuna (elders) who were less fortunate than themselves. 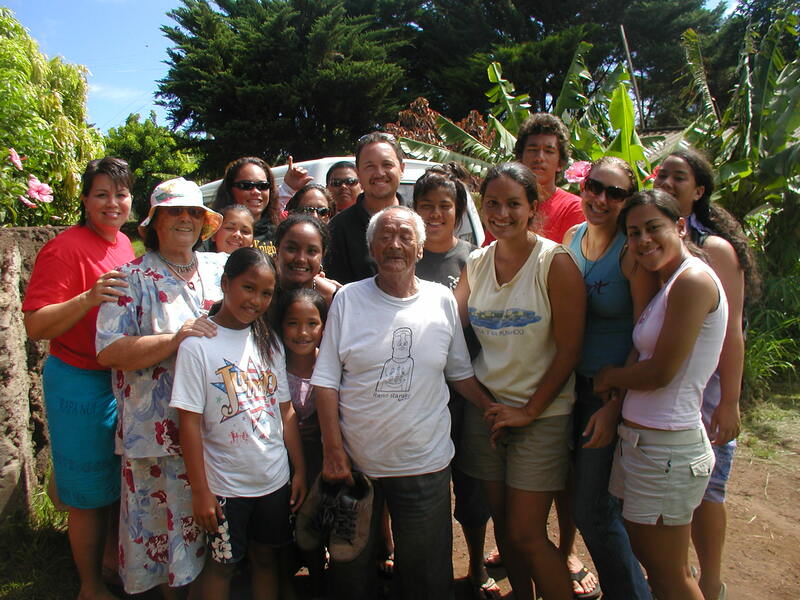 Students also collected funds to buy food for them as well. 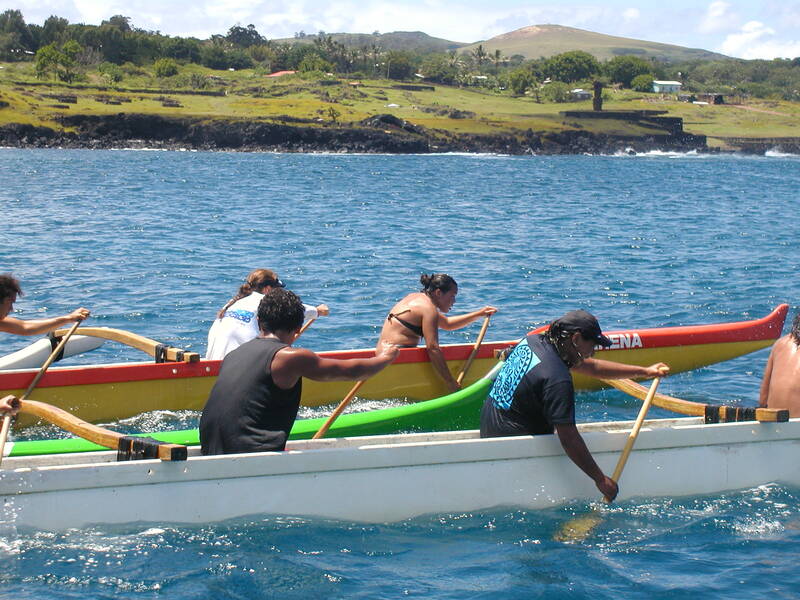 Kai Makana is a 501(c)3 not-for-profit organization, established in 1997, to provide volunteer, in-kind, and financial support for marine wildlife conservation and education.